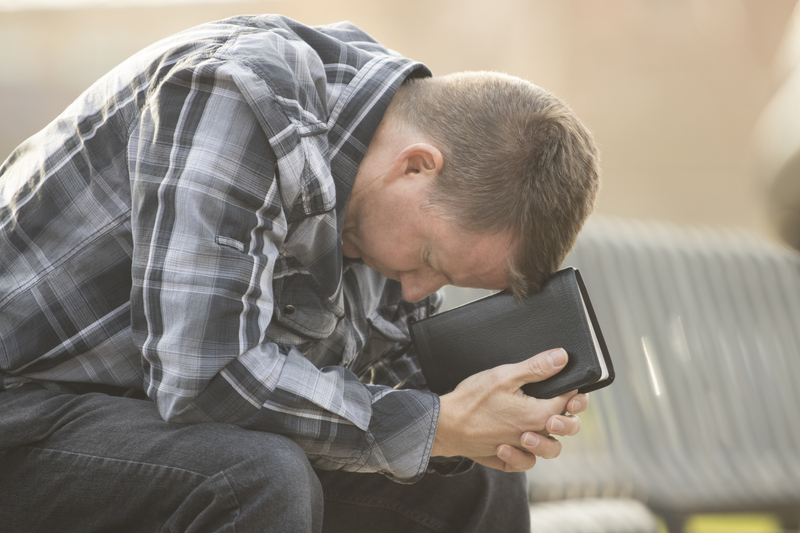 It can be tough for pastors to recognize their own burnout and depression. Often the symptoms go unnoticed or ignored. After all, a pastor with depression is not in keeping with the degree of spirituality that is expected of him or her. If a pastor has enough faith, depression should not even enter into the picture. Yet, as of 2005 it has been reported that 9.5 percent of Americans deal with depression in one form or another (as cited in NIMH, 2007). That’s over 20 million people, and some of those people are pastors and their family members. I was one of those statistics. After graduation I began my career in the ministry. For a few years I was a youth pastor but at the ripe old age of 26 I decided to try my hand at senior pastor. My first church was a burned over rural church that had 5 pastors in 10 years. I lasted three years and a few months. My next church was a downtown ministry in a city in Ontario, Canada. I lasted 8 years there but at a very high cost. A very difficult church, combined with my inexperience, brought me to a point of depression, despair, and a constant feeling of failure. I began to feel as if I were trapped in a career that was not at all like I had imagined. I wondered why everything was such hard work and brought so little result. I began to have episodes of depression. I counseled with one pastor and he told me it must be sin if I was feeling depressed. I needed forgiveness and then I could rise above it. I love this man but he was wrong. Listen, if you have had traumatic events in your life with little or no resolutions then you are a prime candidate for depression. Depression is often caused and/ or exacerbated by a drop in a certain chemical in your brain (serotonin) not just a lack of faith. The brain makes this chemical but in times of great stress the serotonin will often get used up. The brain can only make it so fast. It sometimes needs a chemical boost for awhile to build the levels back up. Spiritualize all you want but the depression I had was not from sin, not in my control, and not just something I could pray about and get over. I prayed, listened to worship tapes, was prayed for, and claimed scriptures. I am sure that helped but the depression persisted until I searched out professional help. Help came in the form of counseling and anti-depressants. I know what some of you are thinking, anti-depressants are so unspiritual. That is exactly what I believed about anti-depressants. I believe many pastors have been taught the wrong mindset when it comes to mental disorders. Yes I said it, depression is a mental disorder! My second bout with depression came on me with a vengeance after my dad died with cancer, and my wife and I were both diagnosed with cancer. My church also started to feel to me like it was not doing as well as it had. I did nothing wrong, nor had I sinned, but life fell on me like a ton of bricks. As a pastor I believed I had to be above it all and in victory. Otherwise it would reflect a lack of faith on my part and besmirch the Lord’s good reputation. I had a standard to uphold. I could not admit my weakness. Yet Paul states in scripture: “When I am weak then I am strong…” (2Corinthians 12:10). My friend, I believe until we admit we are weak we will not often find the help we need. The help will come in ways we never imagined and in ways we did not believe in. It is humbling but I know a God who is in the business of raising the humble and putting them on a new plateau of faith (1Sammuel 2). Don’t misunderstand me. I still believe in the power of prayer. I also know that the enemy can attack me. I have no doubt that he did just that. He exploited my weakness in the flesh: depression. Nevertheless, I have found new ways to combat him. The first step for you is to recognize your own depression. If you have been reading this blog with a sinking feeling and after reading further you say, “Maybe there is some help!” Then I think you know that God is speaking to you! Now all you have to do is find someone to tell. It sounds monumental but first things first. Lack of interest, burnout in the job, lack of sleep, change in eating habits, anxiety, self- harm ideation, paranoia and fear can all be signs of depression. If you have any of these symptoms then it is worth going to a good counselor. Don’t put it off a moment longer. Some of you have been praying for an answer and after reading my blog you realize you have found it. Let this be God’s confirmation to you! Next blog… Who to tell? ← Clergy Burnout and Depression: Who should I tell?